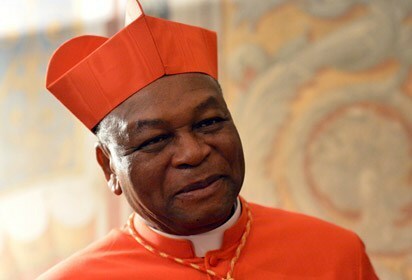 ABUJA—THE Catholic Archbishop of Abuja, John Cardinal Onaiyekan has said that rigging of election in whichever means was worse than stealing billions of money that belong to the people. Cardinal Onaiyekan also appealed to the President Muhammadu Buhari-led executive arm of government to refrain from controlling the judiciary, so as to allow justices, judges the free hand to carry out their constitutional duties without unnecessary pressure from the executive arm of government. Speaking in an interview with Good Shepherd, a Catholic Newspaper published by the Catholic Archdiocese of Abuja on the sideline of the 2019 Cathedraticum Mass of the Bwari Deanary at St. James Dawaki, Onaiyekan lamented the wanton kidnapping and killing of Nigerians in different parts of the country.